In 1990 Ray chose real estate as his profession out of his desire to help people with one of the most significant financial decisions they will make during their lifetime. Ray's motto as a real estate broker is 'Be an informed information provider and potential problem solver'. When representing his sellers, Ray helps relieve stress by providing them a detailed market analysis of their area, innovative marketing tools, and cost effective suggestions on setting the stage for selling their homes. Ray even goes the extra mile by proving free lawn service from the listing date until the closing date to enhance curb appeal. When representing his buyers, Ray listens closely to their needs and desires, knows and researches the area, and walks them through the steps leading to a successful closing. After the buyers closing, Ray wants to further his client's enjoyment of their new home by providing free lawn service for one full year. 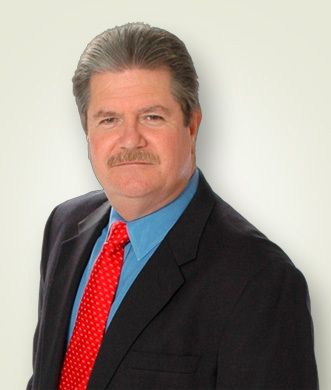 Ray's team is his client and himself working together to achieve his client's real estate needs. Even in this age of thunderous computer technology Ray realizes that nothing compares to developing a personal and honest relationship with his clients. Ward Realty's service is truly a "Cut above the rest and it starts at the curb".